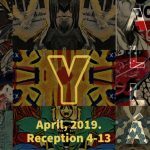 Slow In The Shadow: New Work by Ashley & Justin Brown Durand will be on display April 13th – April 26th with an Art Walk & Easthampton Book Fest Reception on Saturday April 13th in the ECA Gallery from 5-8pm. 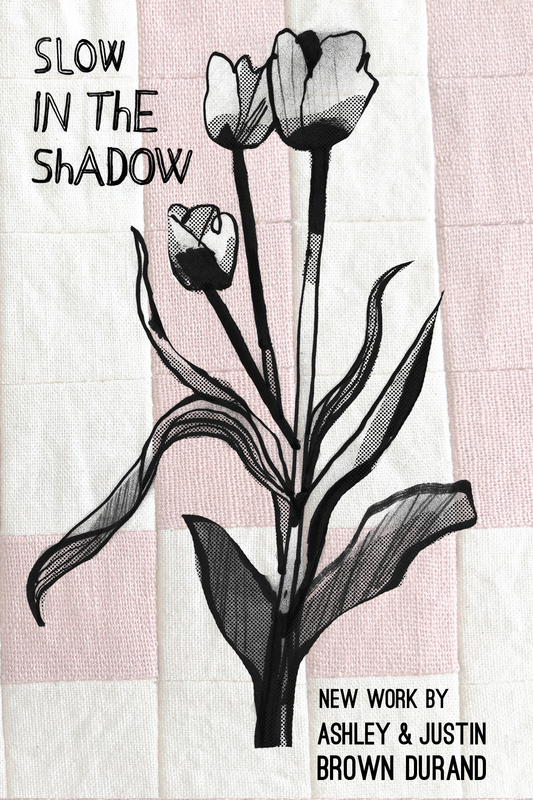 Slow in the Shadow is a collection of introspective, text-based wall hangings by fiber artist Ashley Brown Durand & abstracted, imaginary figure drawings by her husband, Justin. 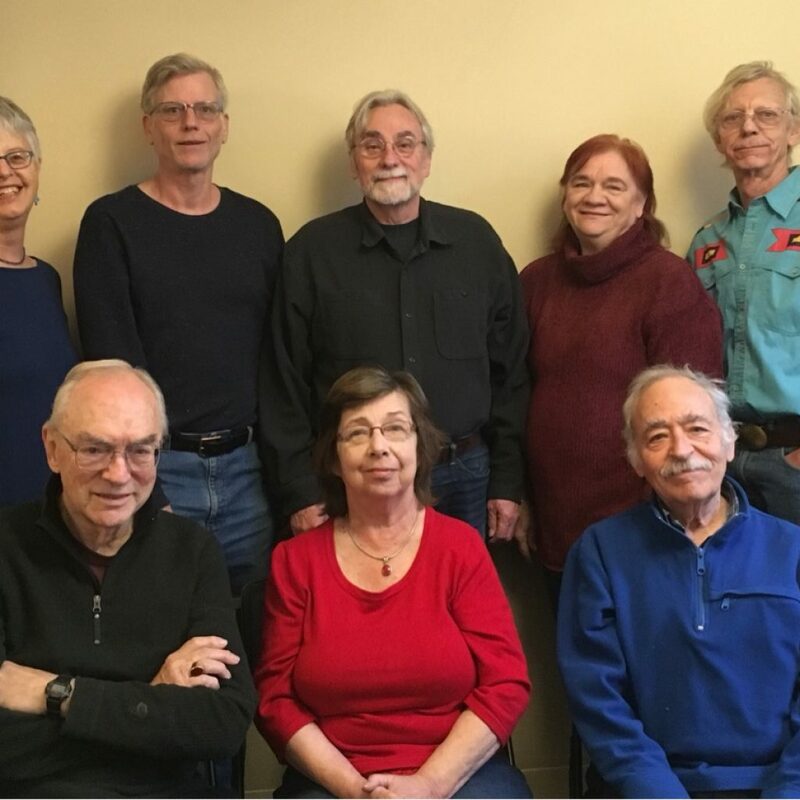 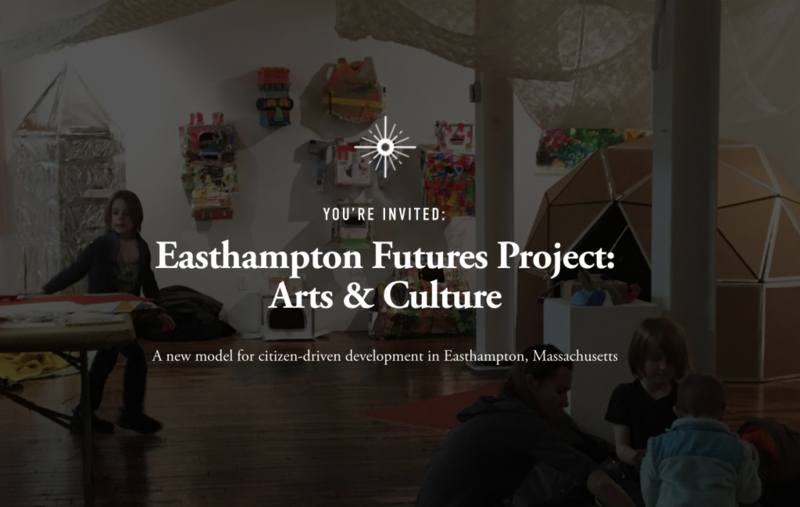 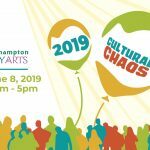 This event is a part of the Easthampton Art Walk taking place following the annual Easthampton Book Fest!